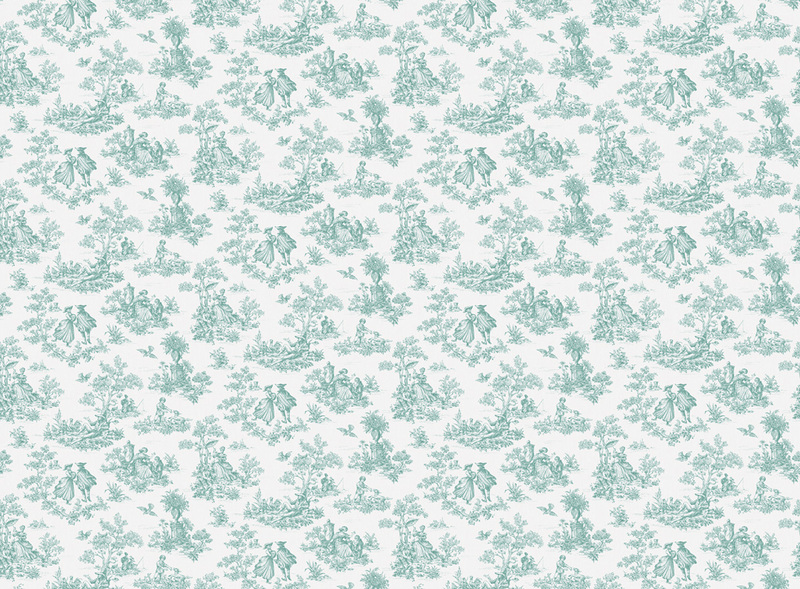 The wallpaper Alsace II - 1692 from Boråstapeter is wallpaper with the dimensions 3,6 m x 2,65 m. The wallpaper Alsace II - 1692 belongs to the popular wallpaper collection A Vintage Book which you can easily order from us at an affordable price. Wallpaper from Boråstapeter is easy to set up. For best results we recommend taking our advice, for good tips on important considerations before wallpapering as well as any preparations to complete before you start. 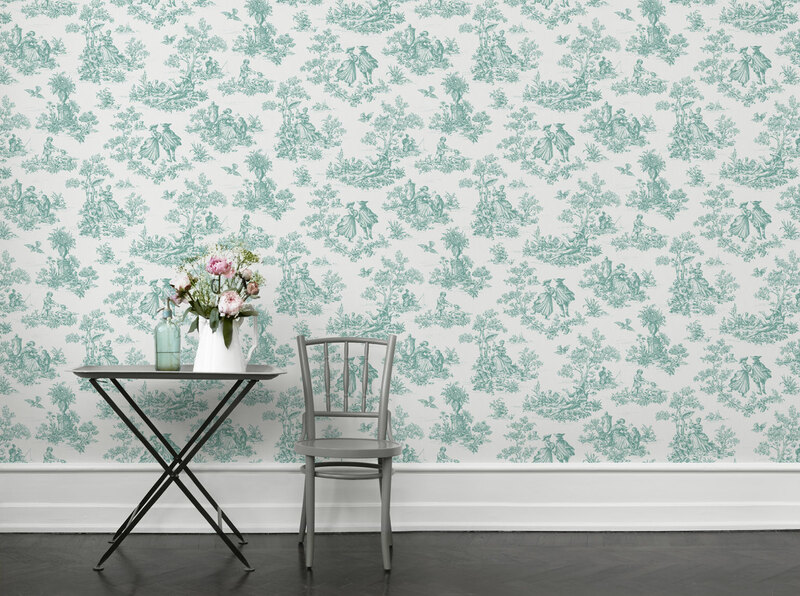 We wish you much fun and happiness with your new wallpaper from Boråstapeter.